Internet entrepreneurs who want to sell their product online, they have to create a professional e-commerce site. Professional commerce site will not only attract visitor but also will help you to increase your sales. Clickfunnels is popular site builder that allows internet entrepreneur to create high converting e-commerce site they need. When you have created an e-commerce site, you are expecting to receive payment from your customers. In this case, your website should have a different type of payment system. Today, we will show you how to integrate PayPal into your clickfunnels site. Before we go to the main topic, we will discuss why installing PayPal is very important to your business. Why do we need to PayPal to our business site? Generally speaking, having different types of payment gateway to your commercial site is very crucial. This will allow the customer to make payment easily. PayPal is a very popular payment gateway. Millions people from all over the world use PayPal for online transaction. If you want to reach the broader customer, you have to have PayPal alongside with other payment gateways in your commercial site. How to integrate PayPal with Clickfunnels? There are many ways to integrate PayPal with Clickfunnel. The easiest way to integrate PayPal is with an application called Funnelish. In this case, you need to go to the funnelish site and straight go to the right-hand side. Fill up your detail and hit the red color button. Once you hit the button, you will receive a PayPal installation link. Clickfunnels PayPal integration has become easier with Funnelish app. Before you start your PayPal clickfunnels manual integration, you must have Paypal business account and clickfunnels account. To accept PayPal payment in Clickfunels, first, you have to create a PayPal button and then create a product in your funnels. Enter the item name, item id (enter any id) and enter the price (for testing purposes). Now add all other price required. Add your clickfunnels url when the customer wants to finish their order. In your funnel go to setting and then go to third-party membership area. Now you have to click on add product, and you have to add your product name. Now you can enter the amount you like. The last is to click create button. Clickfunnels is one of the most popular site builders on the market. Clickfunnels allows the internet entrepreneur to build different e-commerce site they need. To reach a broader customer, you have to integrate PayPal along with other payment gateways to your commercial site. 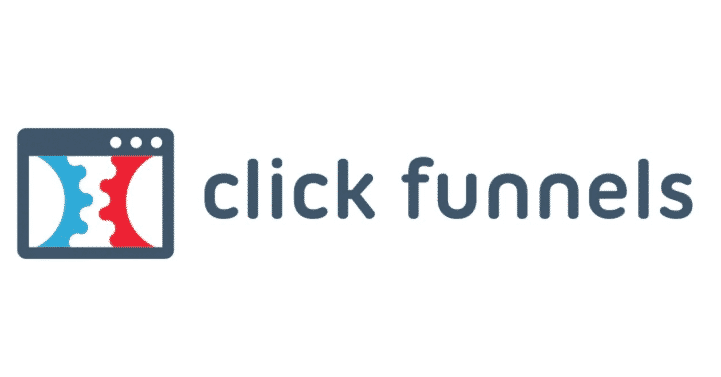 Clickfunnels coupon code & promo code – here is how to get it for lesser amount?